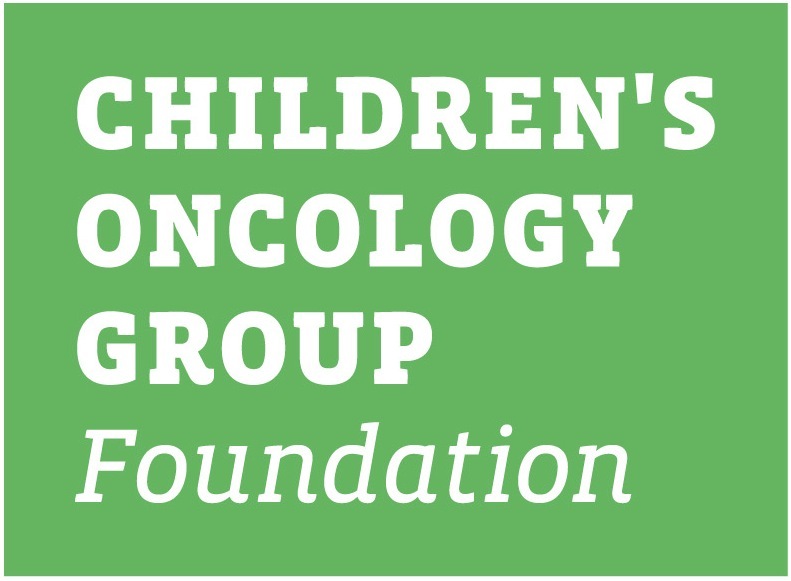 This lay summary is intended to provide a general overview of the Children’s Oncology Group study # ACCL 0731. It will provide information about the children that are eligible for this study and basic information regarding the specifics of the study. The informed consent and protocol contain the full details of the study. Those documents are available to you from your oncologist. Trial Opening Date:This phase three study is expected to accrue 208 patients >= 3 years and < 21 years of age. It opened to enrollment 10/2007 and is expected to continue for 48 months. The primary objective of this study is to determine if, over a brief observation period of 5-10 weeks, patients treated with l-glutamic acid hydrochloride along with a vincristine containing regimen have a statistically significant decrease in neurotoxicity as compared to those in the placebo control group as measured by a scored neurologic examination. Secondary objectives are to determine the frequency and types of neurotoxixity observed among those children treated with l-glutamic acid hydrochloride as compared to those in the placebo control group. Also, we will determine if a greater proportion of patients receiving l-glutamic acid hydrochloride are able to receive 100% of their scheduled doses of vincristine as compared to those in the placebo control group. 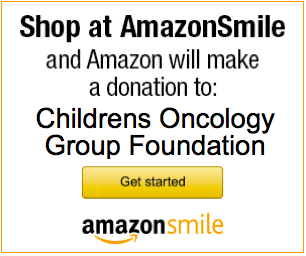 Begin prior to chemotherapy, while on chemotherapy take 3 times a day, after chemotherapy continue for 7 more days. The medication is a capsule given by mouth. Glutamic Acid has a slightly bitter taste but is virtually tasteless when mixed with applesauce, yogurt, or ice cream. Capsules may be opened and mixed with these foods. This study will not involve extra blood draws or invasive tests. The neurological exams will be performed at your clinic visit by your primary oncologist. You may have side effects while on the study. Everyone will be watched carefully for any side effects. We found no reports of frequent or serious side effects. Glutamic acid, when taken in higher doses, may cause nausea. For more information about risks and side effects, ask your study doctor. Principal Investigator Name: Scott Bradfield, M.D.